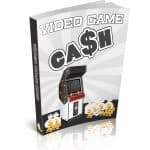 Transform Your “Gollum Pages” Into Fierce Sales Machines… Without Spending A Dime On A Graphic Designer! Must-Have Toolkit For Serious Marketers! 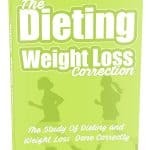 Are you struggling to get your sales & conversions up? 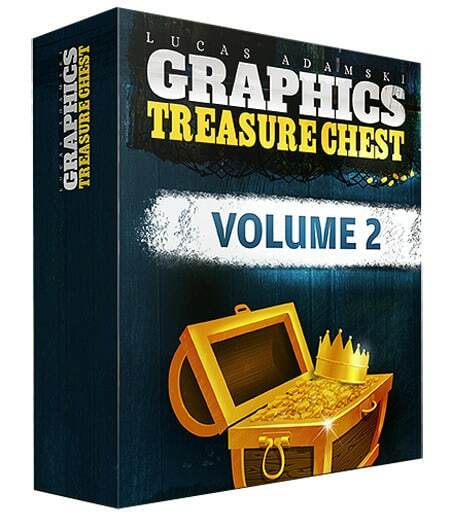 Never Wait For Your Graphic’s Guy Ever Again With 857+ Conversion-Boosting Graphic Templates! 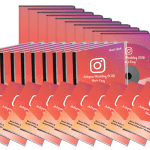 Transform Your ‘Gollum Pages’ Into Fierce Sales Machines … Without Spending A Dime On A Graphic Designer! 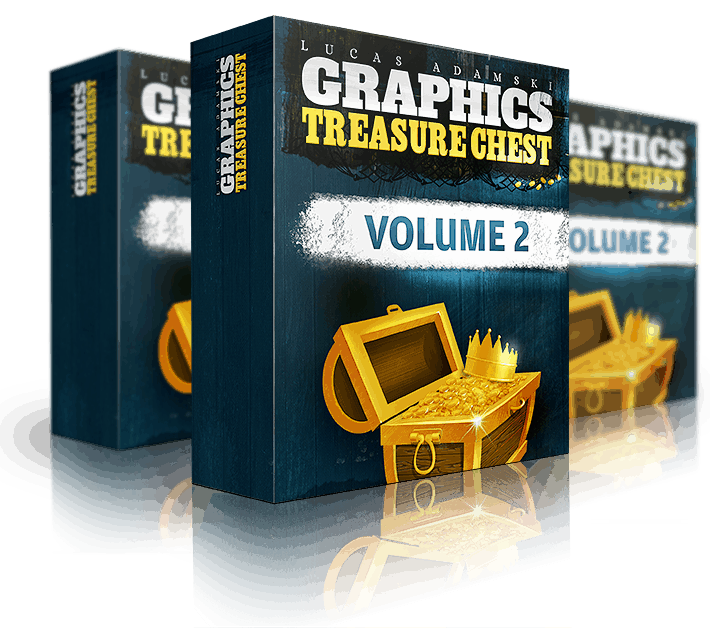 Graphics Treasure Chest V2 is packed with 27 exciting modules that feature 1,000+ gorgeous graphic templates & marketing websites READY-TO-BE-USED-NOW!